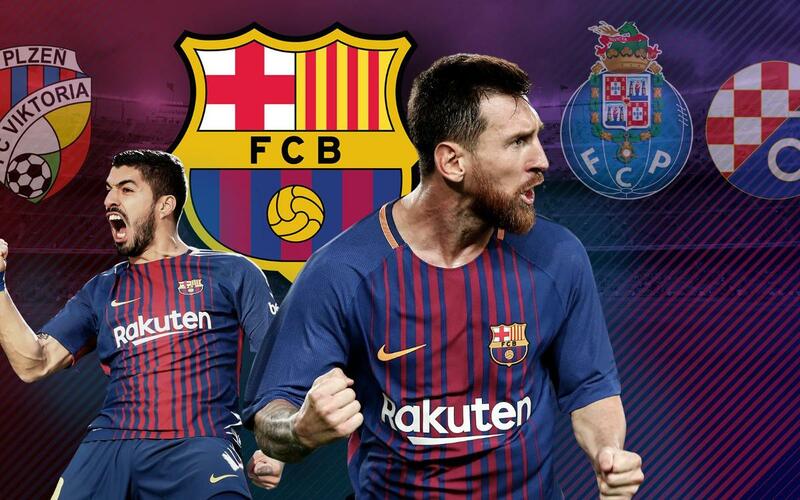 FC Barcelona have set a club record by lasting 22 games into a league season without losing a single game, winning 18 of those matches and drawing just four. It leaves them a massive nine points clear of Atlético Madrid, with Valencia and Real Madrid (the latter albeit with a game in hand) 18 and 19 points adrift of the runaway leaders. Could Barça even go all the way and become the first team since Real Madrid in 1931/32 to go a whole season without losing a game? But let’s not get ahead of ourselves. For the time being, Barça are the only side in Europe’s traditional ‘big five’ leagues to remain unbeaten. Manchester City were the last club to fall after their dramatic 4-3 defeat to Liverpool in late January. Bayern Munich (18 points), Man City (13) and Paris Saint Germain (11) all have bigger leads in their leagues than Barça have in La Liga, but they have all lost at least one game along the way. In fact, unbeaten teams are a rare breed anywhere we look in Europe. Apollon Limassol were one of the most recent casualties. They amazingly weren’t even top of the Cypriot league when they were finally beaten last week – at home to leaders APOEL. Portugal actually had two ‘invincibles’ until Sporting CP lost at Estoril on Sunday. But Primeira Liga leaders FC Porto are still holding on, with 16 wins, 4 draws and no losses. However, the Dragões do still have to play the second half of their game with Estoril, which was suspended with them trailing 1-0. In Croatia, Dinamo Zagreb have won 15 and drawn five, and in the Czech Republic, Viktoria Plzen have a staggering fifteen wins and just one draw. The only other side in any UEFA recognised top flight that has yet to lose this season are the Lincoln Red Imps, who have won all ten of their games in the Gibraltarian championship.